*Disclaimer: I received this wine as a sample from the PR folks representing the brand. 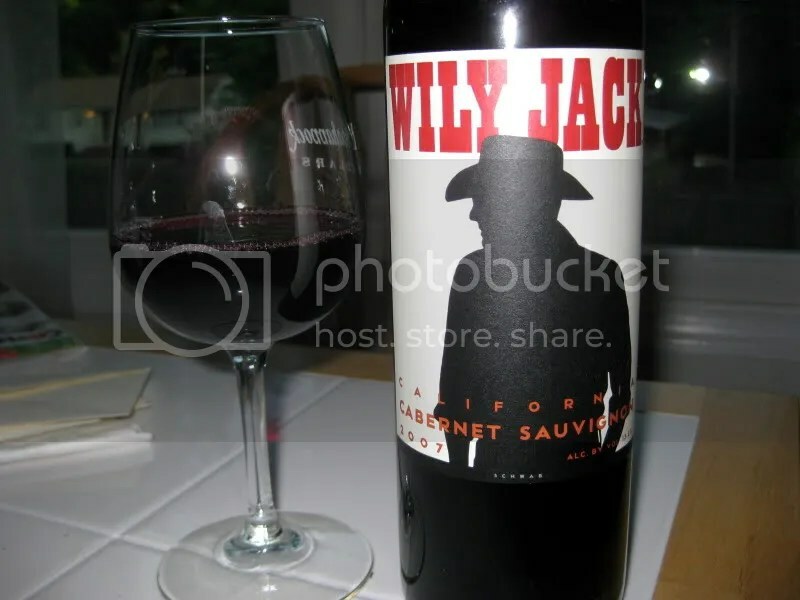 I tried out the Wily Jack Zinfandel a couple months ago and found myself pretty impressed with the fella. For the around $8 price tag, I thought the wine really delivered for a Tuesday night wine or a party wine. No one would say no to a glass. 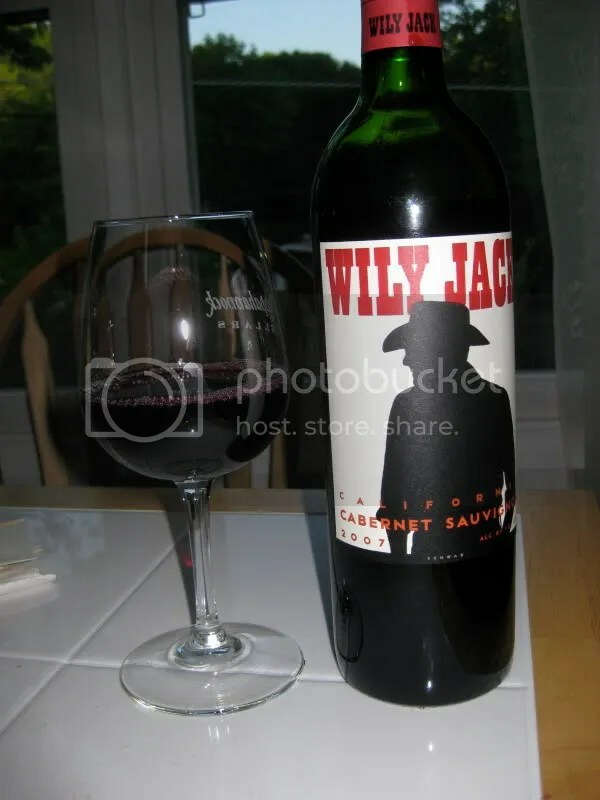 I’m happy to report that the 2007 Wily Jack Cabernet Sauvignon follows in in the same pattern. 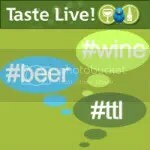 It had a real cork, clocked in at 13.5% alcohol by volume, and retails for between $5-$12 online. On the nose I found black currant, dusty chocolate, earth, cocoa powder, blackberry, black plum, pepper, and spice. The nose had a lot going on for this price point. In the mouth the fruit ruled the day. Blackberry, black cherry, and black plum with a touch of earth, spice, and pepper. Juicy, juicy fruit made this easy and fun to drink. A great $8 everyday wine.